Brave Writer’s mission is to empower parents to be writing coaches for their kids. In order to do that effectively, their curriculum needed to be engaging and easy to read. 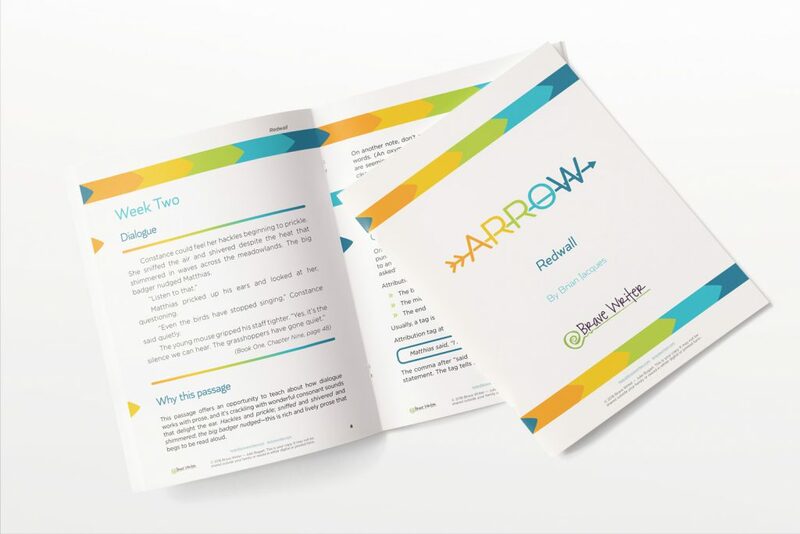 With that in mind, 137 North redesigned the brand identity and layout of Brave Writer’s language arts programs, Arrow (3rd – 6th grade) and Boomerang (7th – 10th grade). 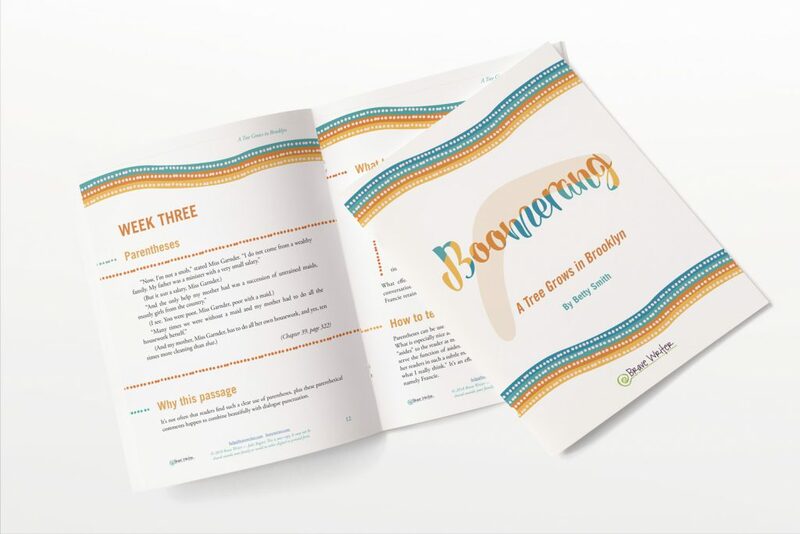 Using vibrant colors and easy-t0-distinguish markers for different content, these updated designs are helping young readers learn to engage with literature and express themselves through writing.